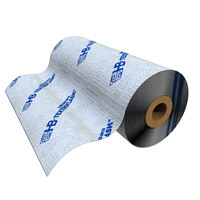 H&B's Textroflash™ Flashing a thru-wall flashing/surface-mounted flashing is a 40-mil thick composite membrane with a new, proprietary adhesive that offers even more tackiness than the original Textroflash. 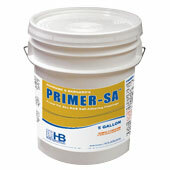 This adhesive is factory-laminated to rugged, polyethylene sheeting, yielding a flexible membrane that is suitable for application to masonry, concrete, steel, gypsum and wood. 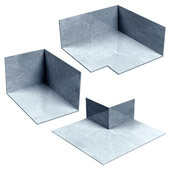 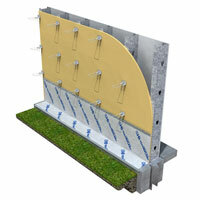 Hohmann & Barnard recommends the use of Stainless Steel pre-formed soldered corners and end dams. 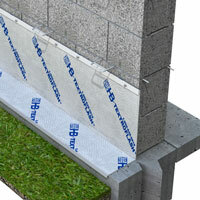 UV-resistant for up to 120 days. 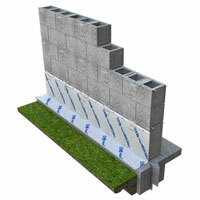 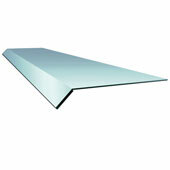 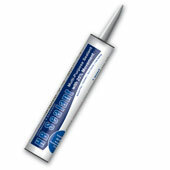 Textroflash™ Flashing may be used in thru-wall or surface-mount applications. 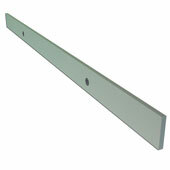 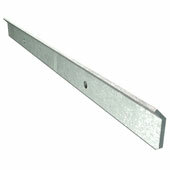 For use as surface-mount & thru-wall flashing ONLY.